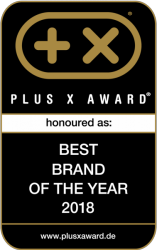 The Taurus Ergo-X fits perfectly to the motto of the brand Taurus: maximum performance. 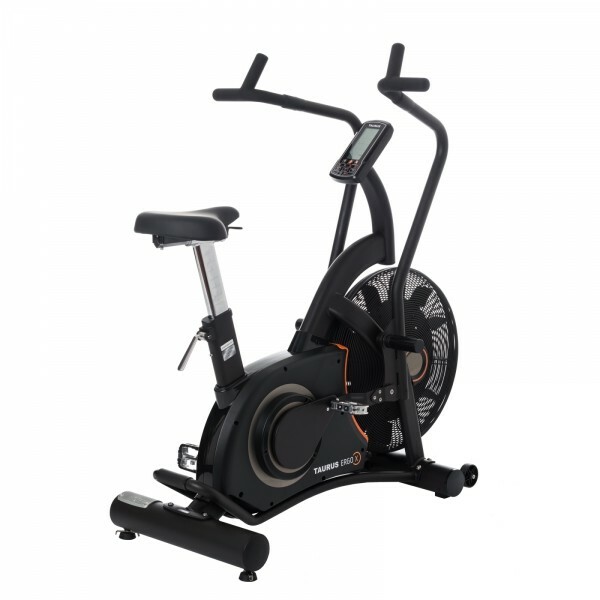 The combination of an exercise bike and an elliptical cross trainer is suitable for every training level thanks to the air resistance. Here, you can individually set the resistance due to the speed of the movement. The quicker you pedal/push/pull, the higher gets the resistance. Thanks to the air wheel, an almost unlimited resistance is made possible. In order to make the Taurus Ergo-X resistant to the highly intensive training, a special attention was put to the workmanship and the material. The Ergo-X has an extremely loadable steel frame. Thanks to this workmanship, the Taurus Ergo-X even offers a warranty for the professional use at fitness gyms. It trains more muscles than most other fitness machines. The Taurus Ergo-X is a real whole body training machine. Due to the leg work, this biggest muscle group will be seriously challenged. The Ergo-X is also excellent for the training of the upper body and the arms. You can either move the handles parallel to the legs or put the feet on the rests and concentrate fully on the training of the upper body. It's especially in the intensive phasses of the training, when the trunk muscles are demanded as well. When you train with the Taurus Ergo-X, actually you do not need any other training. The Ergo-X is equipped with a very big display, which clearly presents all training data. The training computer is very easy to use, each programme can be easily selected at the touch of a button. You can choose from seven programmes and a manual mode. Besides the target programmes (i. e., time or calories), a main emphasis needs to be put on the interval programmes. Of those, two are already pre-set, a third one can be individually created. The interval programmes are especially great for short, intensive training sessions, as for instance tabata training. The display shows respectively how long you should continue training at the current intensity. Doing the interval programmes, the phases of highest intensity alternate with phases of active recovery (low intensity). A special training success within a short time are attributed to this training principle. These are the details, which turn an excellent fitness machine into a perfect fitness machine - and with respect to its details, the Taurus Ergo-X is absolutely convincing. Hence, the machine offers excellent handles with to different hand positions, for instance. The handles have a very hygienic and non-slip surface. That's especially important, because the training with the Ergo-X can be extremely challenging and exhausting. When you want to focus especially on the upper body and the arms, you can place your feet on the integrated footrests. For a particularly comfortable and ergonomic training, the correct sitting position plays an important role. The seat of the Taurus Ergo-X can be easily adjusted in horizontal and vertical direction. The personal settings can be quickly done thanks to a scale - just in case that several persons, for instance of a family or at the gym, want to do their training with the Taurus Ergo-X. Even after the training, the Taurus Ergo-X still offers a high comfort. The machine can be easily moved after the training. Transport wheels are mounted on the front base. A big bridge handle is mounted on the rear base. As the centre of gravity of the machine is located in front, it can be easily tilted forward and moved. 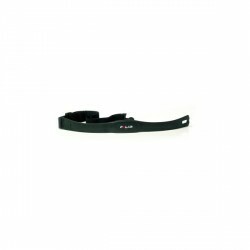 Taurus Ergo-X add to comparison list.